I bought this game a long time ago and I didn´t play it since 2 years or so. I don´t know what the hell codemaster has done to the AI because is the worst I´ve seen in a very very long time. I know that the game isn´t the newest but I think they didn´t play with this update since is impossible to finish a race without the AI bumping or crashing against you. The AI is simply too aggresive, It just keeps the lane without noticing if you´re there, your car is affected and 90% of the time you have to restart it. 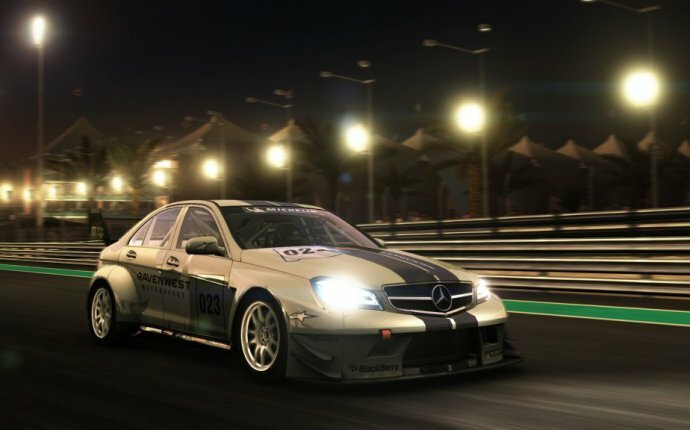 Again I wouln´t buy it if I were you existing so many other better racing and sim games. I hate this game and probably I won´t play again another race and there´s nobody in the online so only for learning the circuits. If codemasters see this, at least could modify it for the next title because is only playable to learn the circuits and make some practising. To compete just buy another title.